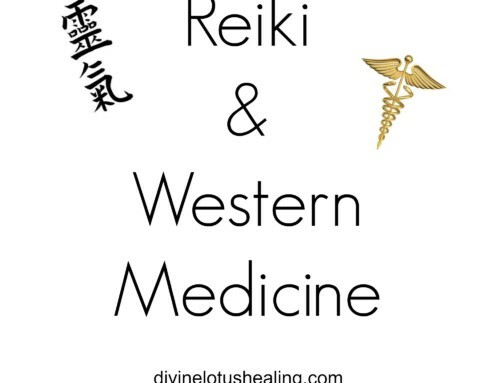 I used to teach Western Usui Reiki exclusively. 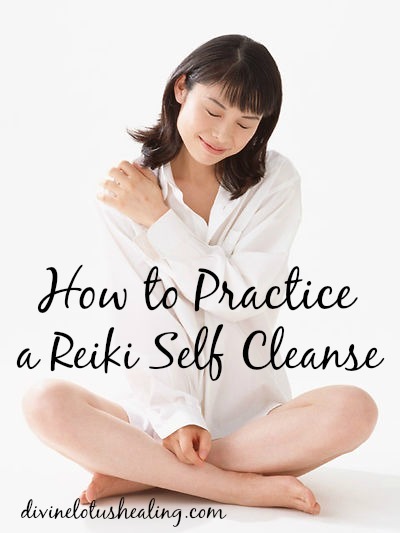 In the level one class, we learn how to practice a Reiki Self Cleanse for 21 days following the class. 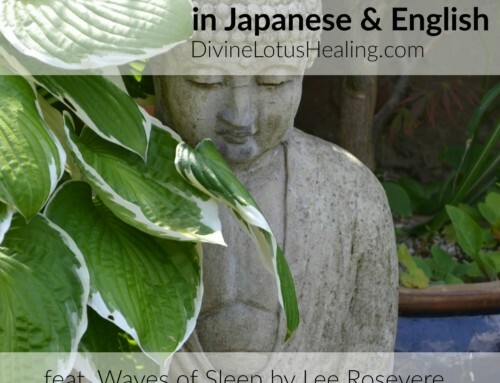 This technique was taught to me by my Western Reiki master teacher as a way to connect deeply with your own Reiki practice. 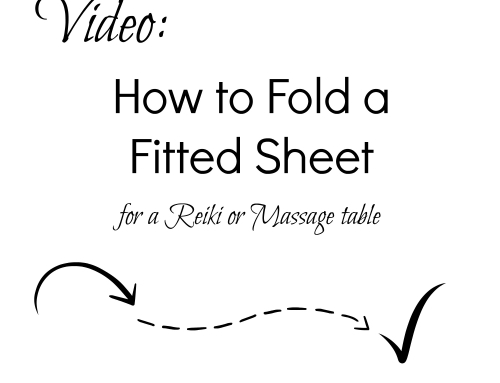 It is not a technique originally taught by Usui Sensei, rather it is a modern day tool to add to your Reiki toolkit. 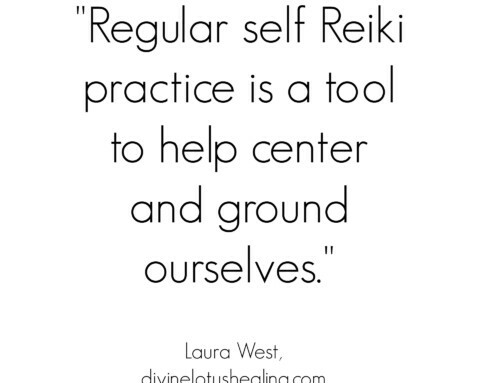 The 21 day cleanse is especially beneficial for those who are newly Reiki attuned because it helps you to create a habit for your personal daily Reiki practice. 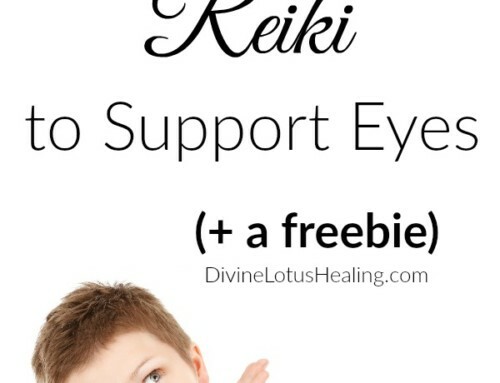 People already attuned to Reiki and practicing for a while also find this technique beneficial because it acts like a touchstone or grounding base for their personal Reiki practice. Empirical scientific studies demonstrate that habits can be formed in about 21 days, as first referenced in the self help book Psycho-Cybernetics by Maxwell Maltz. Habits are easier to create than they are to break. 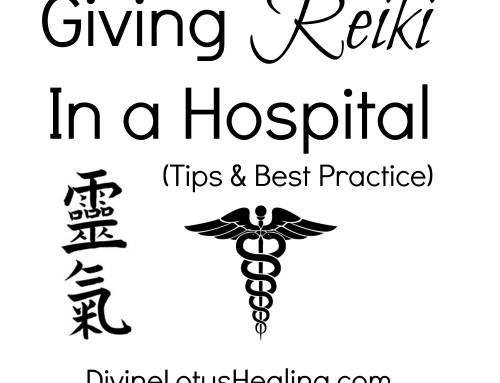 When newly attuned to Reiki it is beneficial to create the routine of giving yourself Reiki daily. 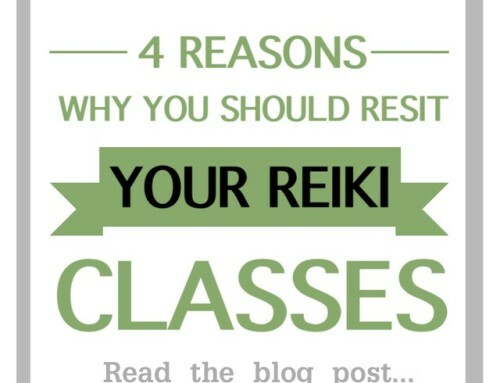 In this way, you are more likely to continue with a self Reiki daily routine over time. 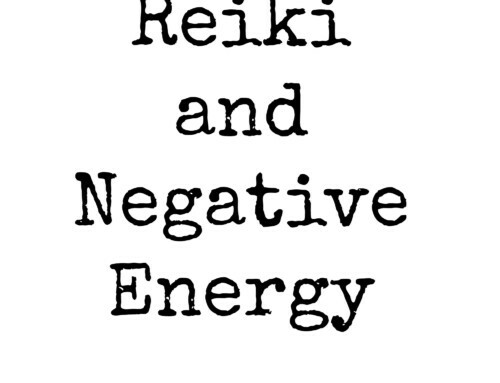 The 21 day Reiki cleanse is simple, can be done at any time of day and with no time limit. 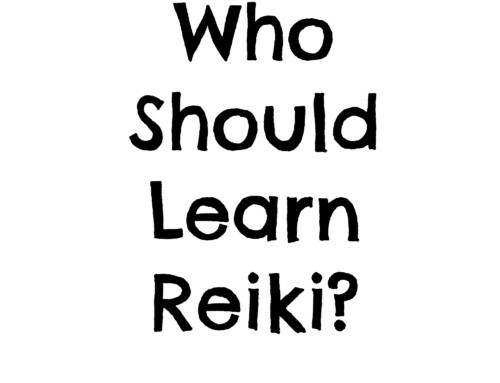 Comment…can self reiki be possible without any guide master or without attuned?i do not get anyone to teach.,help. Hi M sen, such an interesting question you ask. 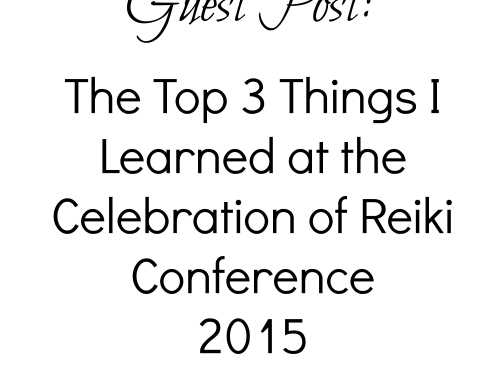 I bring this very topic up in all the Reiki classes I teach. 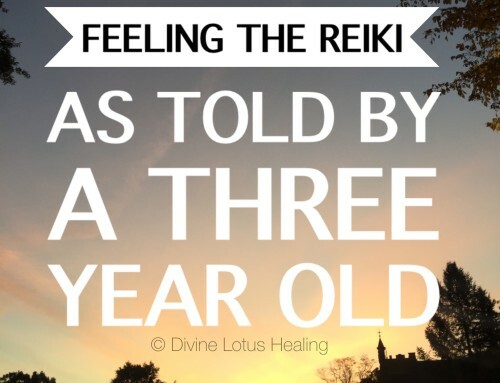 Reiki is universal life force energy, we are able to use it the minute we are born and it is with us our entire physical lives. However, the reason people take classes is to learn the history of where it came from, protocols for how to use it (such as hand placements on the body) and common shared language with peers and colleagues who have taken classes with us. 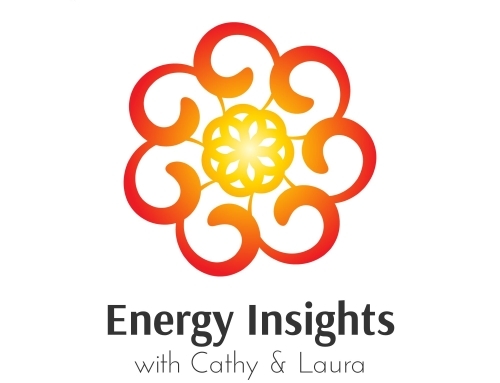 It is also commonly acknowledged by students in classes I teach that they feel an amplification of the energy when they are in a group of people practicing. 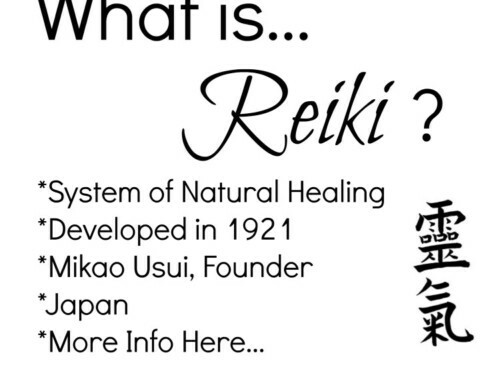 i have started practicing reiki for 21 days. but i am not feeling any vibrations in my hands as told by the teacher. pls clarify.